"I never thought of my gun collection as a legacy until now. Through my gun trust I can leave memories along with my firearms and I can share my Class III firearms with friends and family without the risk of a felony. But most of all, I rest easier knowing that things are taken care of if I'm not around any more." With the current push to further limit access to firearms, a gun trust may be the solution you are looking for. To be clear, a gun trust will not give felons or other unauthorized persons access to dangerous weapons. Gun trusts are a tool for responsible firearms owners to avoid much of the complication of owning certain types of weapons. At Inter Vivos, we can help you navigate the complicated gun laws to make sure your weapons are properly owned and protected. For more information, give us a call. 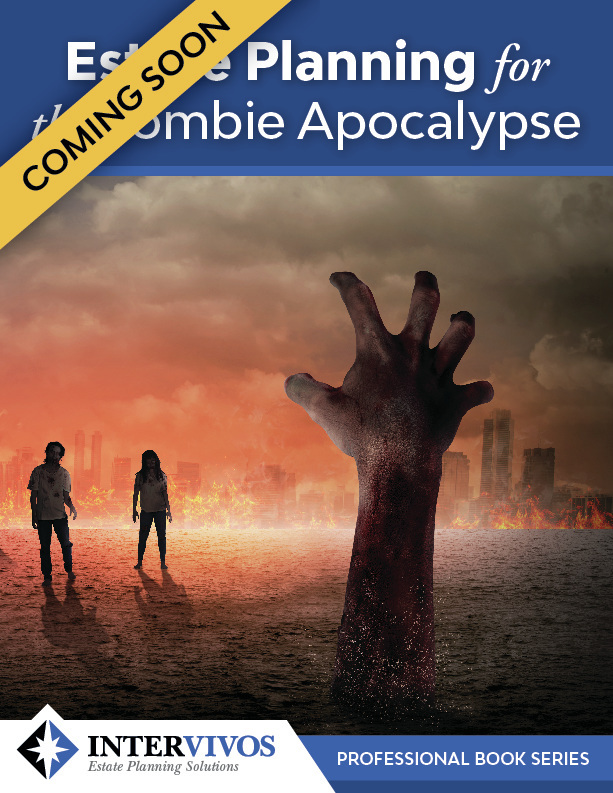 "Estate Planning For The Zombie Apocalypse"